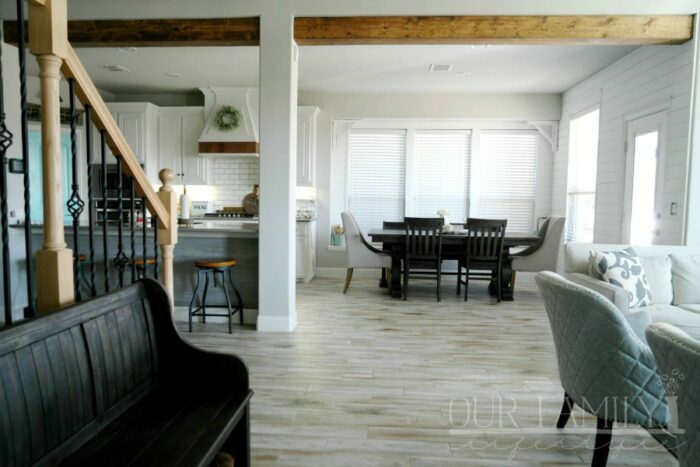 I remember being pregnant with my fourth child and experiencing heartburn for the first time. I may have thought I knew what it was before that, but that particular pregnancy there was no doubt about it. It was heartburn. Nothing seemed to make it better. 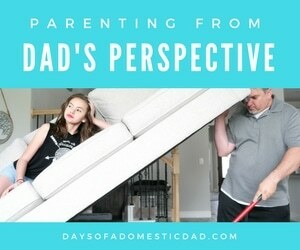 Plus, it was worse when I would lie down, and, being pregnant, I felt like I was always horizontal. I needed rest, especially with three other children to care for, but the heartburn would often prevent me from getting much sleep. Now, our oldest daughter is pregnant with her first. Guess who has heartburn? Well, guess who else has it? Ever since baby four, I seem to have it more regularly. What can I say? Spicy foods are my favorite. Therefore, finding heartburn relief is necessary if I want to enjoy my favorite foods as well as rest comfortably. Equate Omeprazole Orally Disintegrating Tablets at Walmart provide 24-hour relief from heartburn. Not to mention, due to its long-lasting protection, it’s an ideal choice for frequent heartburn sufferers. Just take 1 dose every 24 hours for 14 days to finish the full course of treatment. Use as directed for 14 days to treat frequent heartburn (occurring 2 or more days a week). May take 1-4 days for full effect. Not intended for immediate relief. 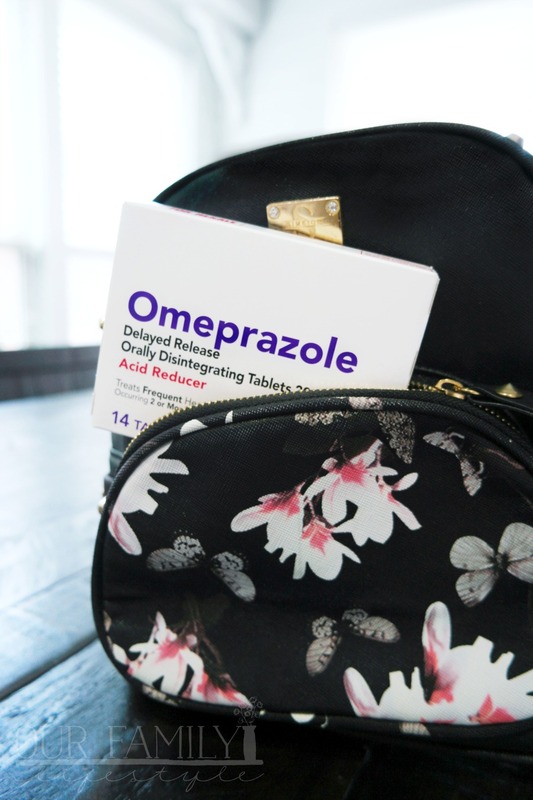 You shouldn’t take Omeprazole ODT for more than 14 days or more often than every four months without consulting your doctor. 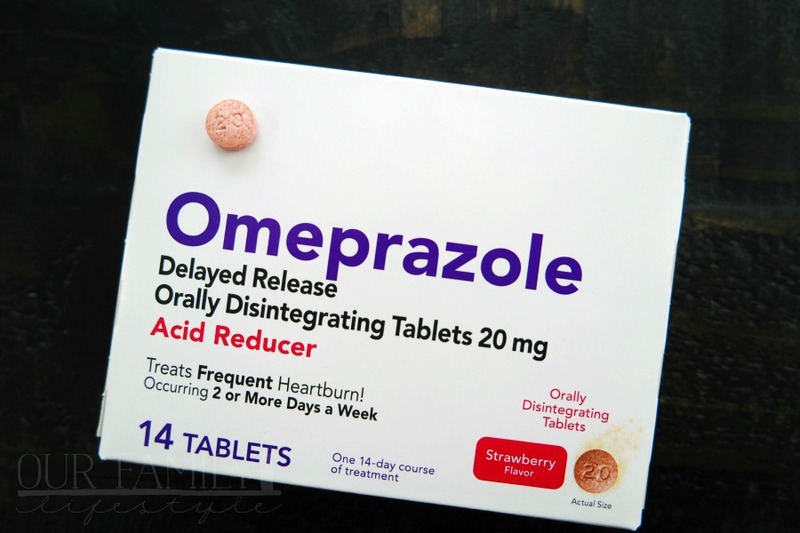 Equate Omeprazole ODT is specially designed to treat the symptoms of frequent heartburn and is available as an easy-to-take orally disintegrating tablet. Omeprazole ODT with MELTech™ allows the tablet to dissolve on your tongue easily. This makes it easy to take on-the-go; with no water needed. And since it is strawberry-flavored, it has a pleasant taste when you don’t have water on hand to chase it down. 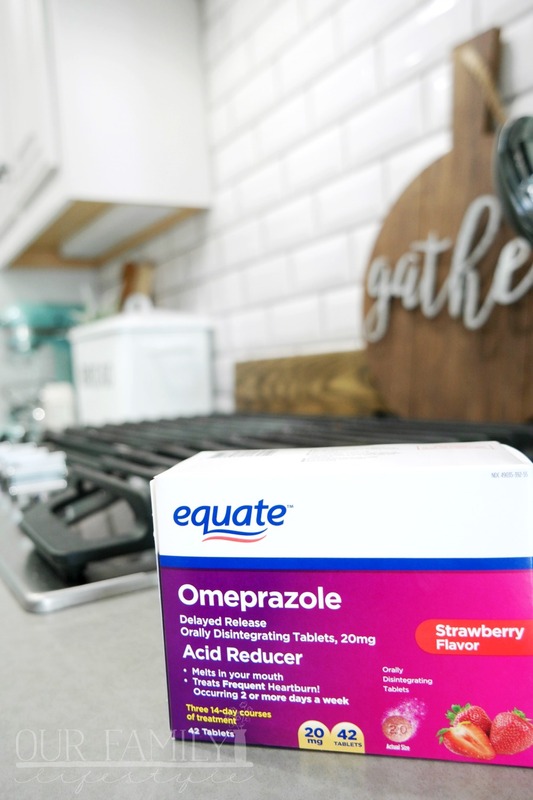 Equate Omeprazole Orally Disintegrating Tablets at Walmart treat the same heartburn symptoms as Prilosec OTC ® and works as well as the national brands. Although, since it’s store brand, it’s more affordable. How would the convenience of an orally disintegrating tablet fit into your lifestyle? Look for Equate Omeprazole Orally Disintegrating Tablet now available at Walmart.